One of the handiest items on my workbench is the Juzek peg shaper. Nearly every violin in line exhibits peg issues. An ill-fitted “emergency” peg, in place for decades, inexorably ruining the peg box due to ignorance, empty pockets, or economy. Absent pegs. No pegs. Archaic peg hole taper. With a peg shaper we’re able to fit a new set of pegs “from scratch” any time we choose. Last week it almost didn’t happen, though. What started as a routine shaving experience became a scraping. 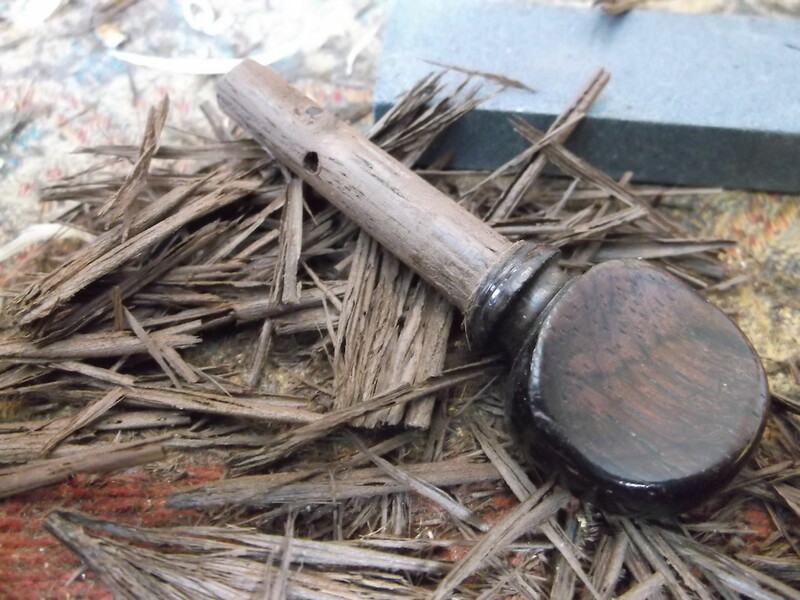 Hardwood dust was produced with no significant reduction in peg diameter. 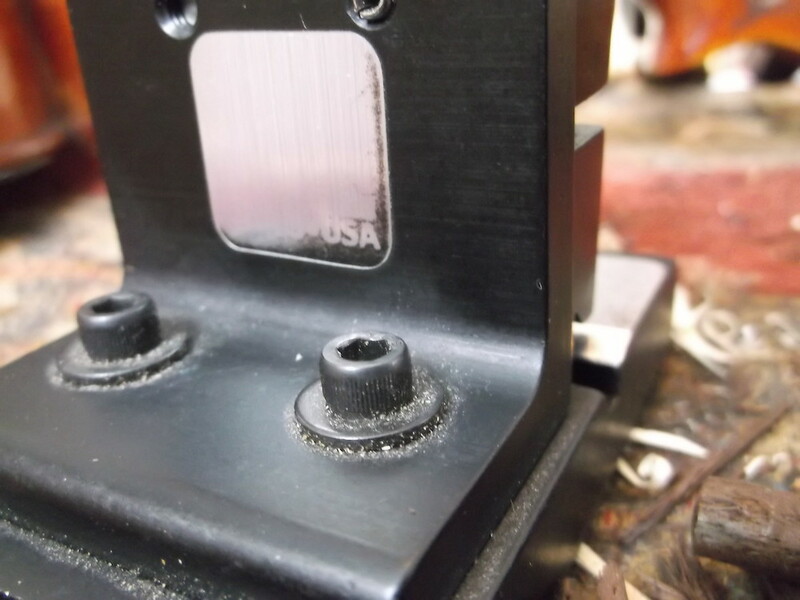 Upon advice from every point of the windrose, we’ve recently delved into the dark arts of metal sharpening. Just as my forbearers scraped early bronze blades across stone, we remove the peg sharpener’s blade and scrape it across our new Gator Sharpening Stone. Held at the manufacturer’s proscribed angle, eased by a 99.5% water mixture with natural lubricants added, a circular action was initiated. Just like on an old Daniel Boone movie. Three times we reinstall and test. It works! Also of import, we’ve learned the limitations of our small one-grit stone. Clyde’s Hardware Store, closing its doors forever, managed to save their last stone for me. My first sharpening stone. We’ll be adding to our collection in future articles, but for now, we achieve an adequate edge with the Gator. Special thanks to Philadelphia luthier David Michie. His customers, Academy Of Music, Curtis, and Kimmel Center musicians, bring him an endless array of stringed instruments for refurbishment and repair. Cast-off violin pegs from these instruments soften our learning curve and now grace student violins across the Western Hemisphere. 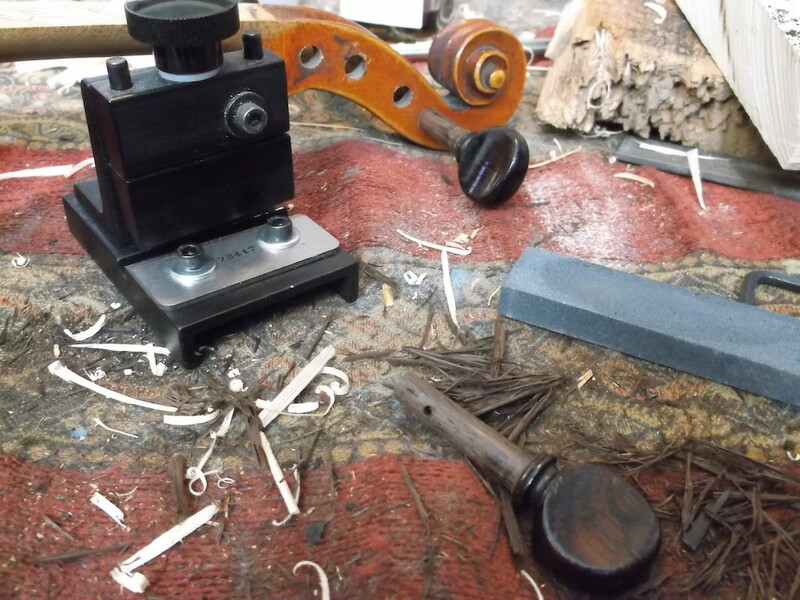 This entry was posted in Music, Product Review and tagged david michie, juzek luthier tools, peg shaper, peg shaver.